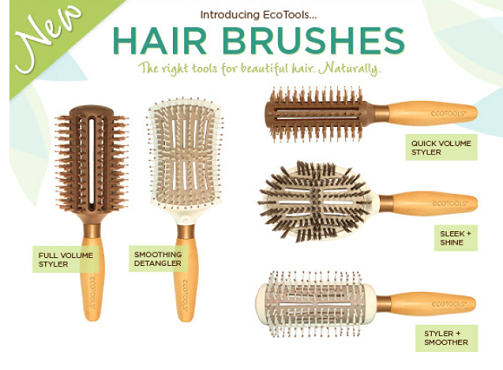 $3.00 off One (1) EcoTools Hair Brush Coupon i love this brush! 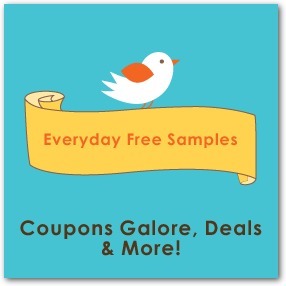 This will make for a nice deal specially paired with a sale. They are available at Walmart, CVS, Target etc.